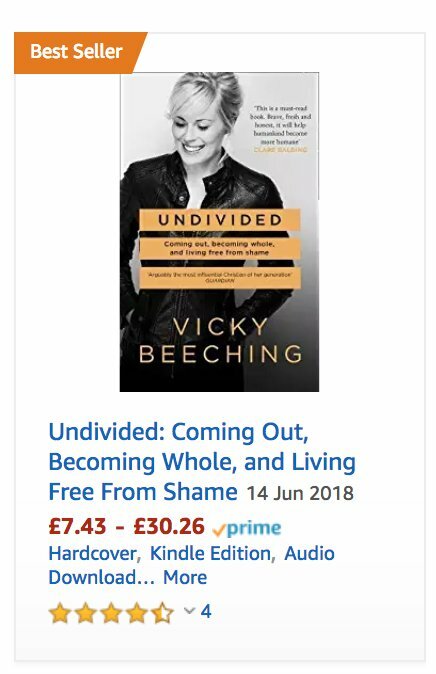 Undivided hit Amazon’s Top 100 Bestsellers yesterday. It ranked as the 58th most popular book across any and every category on their site. Undivided also sat at No. 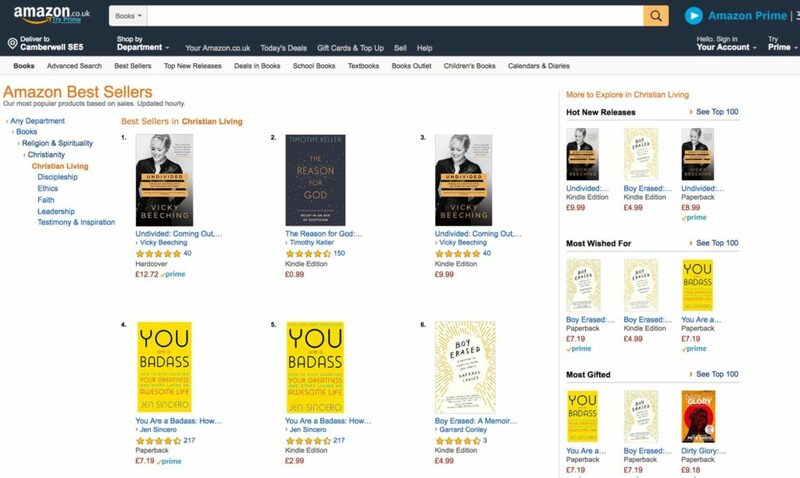 1 in Christian Living, No. 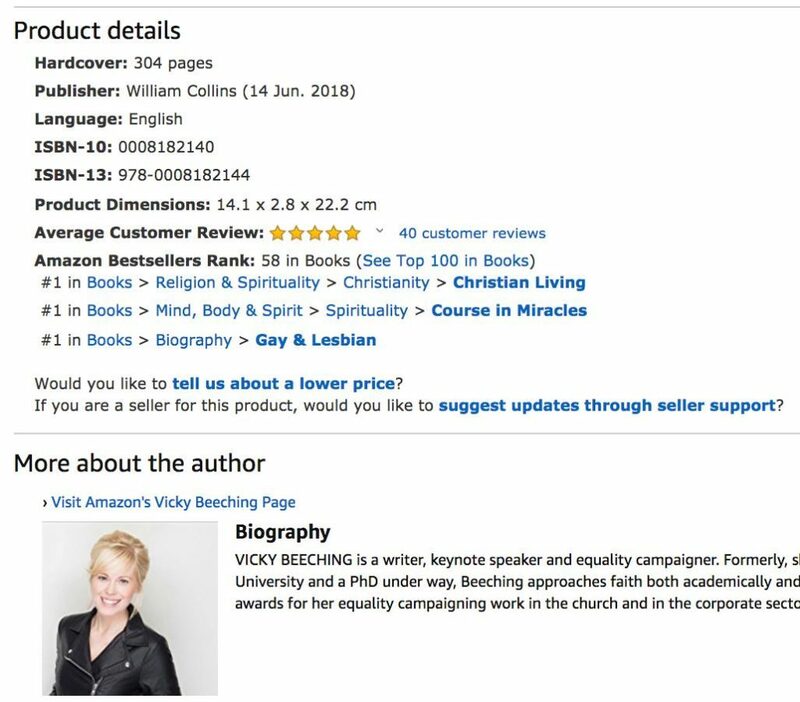 1 in LGBT Biographies and No. 1 in Musical Biographies. 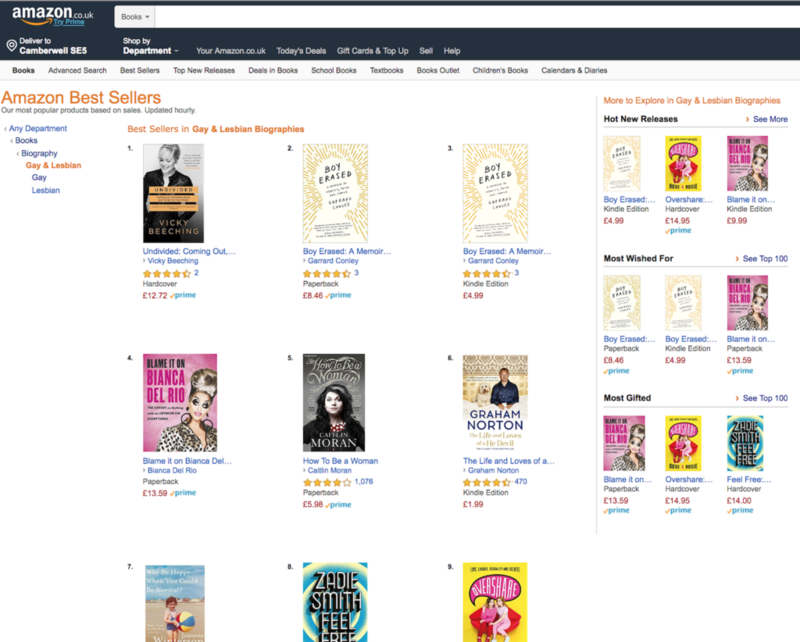 It now displays the Amazon Best Seller badge.